These programs can help drafters significantly reduce time spent on repetitive tasks, sometimes from days to seconds. You can find many free LISP programs here on this site. There are many discussions and lots of free functions to be found within relevant forums like CADtutor and TheSwamp . LISP programs are used with Bricscad, IntelliCAD and other CAD drafting software beside AutoCAD. 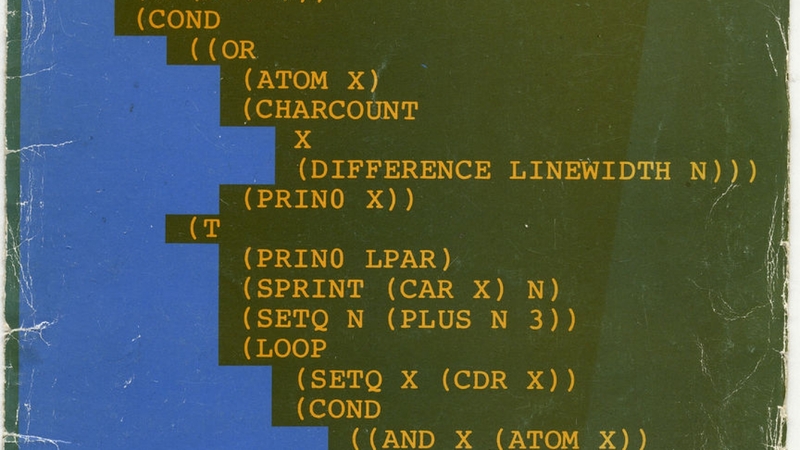 Now you can drag this file into your current AutoCAD drawing and use the LISP! Usually save your file as the command shortcut (eg: xyz.lsp ), then you will always know how to call the command. 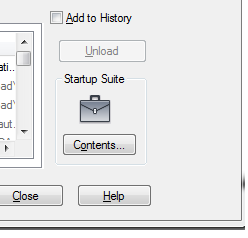 There are some other ways to load LISP files so that every session of AutoCAD to auto upload them, like adding them to the “startup suite”. [ To be more clear : type AP at the command line, then you will get a dialog box. On the buttom right you will see an image of briefcase, click on “Contents” add your LISP files and Restart AutoCAD. Note: Remember to put your .lsp files in the same location , AutoCAD uses the location as reference, so if you move them from there, AutoCAD will not find them.